Lawsuit payouts can come with conflicting feelings. On the one hand, recipients have a big enough settlement that they should, in theory, be set financially and fairly compensated. On the other hand, some pretty awful things generally have to happen before the lawsuit can even start. In the case of five of the biggest lawsuit settlements, many of the awards technically went to people who were already dead or who had been cheated out of millions, making them some significantly less than happy gains. Still, justice is important. Many people finally get the compensation they deserve only through the court system. If you or someone you know feels unfairly treated, misinformed or otherwise taken advantage of and hopes to someday get justice, take a look at these record-breaking lawsuit awards to see just how sky-high a settlement can go. News Corp. owner, media mogul and lover of sensational headlines Rupert Murdoch found himself having to pay substantial sums when his wife of 32 years caught him having an affair with famous Chinese actress Wendi Deng. Anna Torv had been married to Murdoch since 1967, raising their three children and helping him manage his household during his meteoric rise to the top of the American news cycle. She even had a spot on the News Corp. board, something which she was fairly abruptly forced out of during her divorce proceedings. 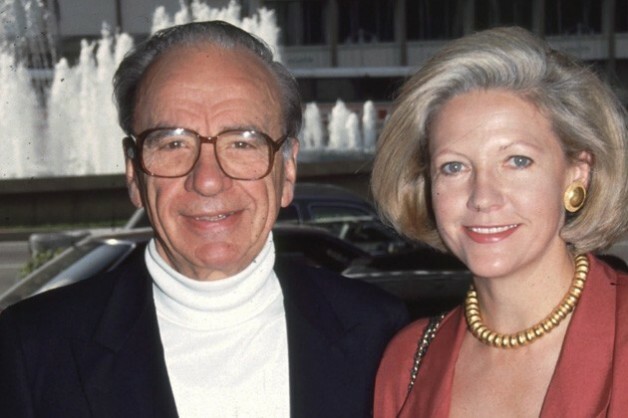 Their 1999 divorce settlement allegedly included just over $110 million in cash, but Torv also walked away with a fair chunk of ownership in News Corp. assets that totaled close to $1.7 billion altogether. 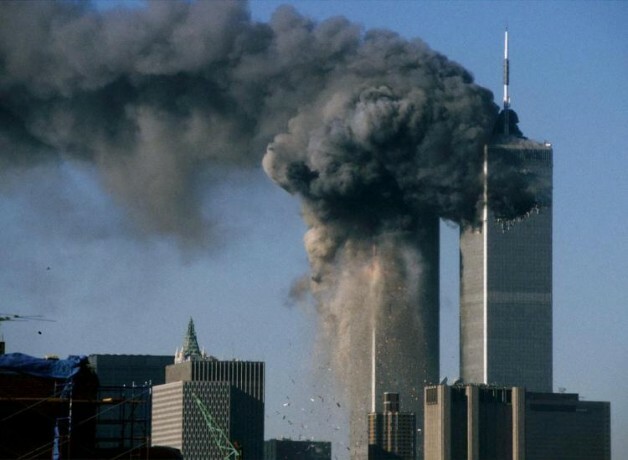 With such a tragedy of the terrorist attacks on Sept 11 and the loss of 3,000+ souls. The planes that crashed into the Twin Towers unleashed a rush of toxic gasses, dust, and other debris that affected not only the bystanders in and around the World Trade Center but also first responders to the scene and those people involved in subsequent cleanup efforts at Ground Zero. The blast of debris and plume of gases affected people for miles. Most of them accepted settlements and financial compensation. What followed is lawsuits and subsequent settlements. Attorney @pauljnapoli claim’s over $3 Billion in settlements and over 10,000 first responders affected by the cleanup. Thats a lot of cleanups! If a company attempts to market a pill as an antidepressant that comes with a huge risk of making people even more depressed and even suicidal, this creates a potentially very dangerous situation for many people. However, this is exactly what GlaxoSmithKline, makers of Paxil and Wellbutrin, pleaded guilty to in 2013, a crime made worse by the fact that they withheld safety data from the public. Not only that, but the consumer advertising for several of their products blatantly contradicted the pills”FDA-approved uses. The resulting payout was $3 billion in criminal fines, which included a substantial amount of civil penalties to be paid to victims and their families. When Enron told everyone, they were going belly-up in 2001, many people were absolutely floored, wondering how can a company worth billions could be bankrupt. The disconnect between the company’s value at the time and the valuation reported just a few weeks before proved to be the smoking gun. America’s “most innovative company,” as Enron called itself, proved highly innovative in their methods of bookkeeping. Rampant corruption and accounts fraud had cost investors and countless 401(k) holders billions. The company tried to postpone litigation for six years before finally settling to the amount of $7.2 billion. This was the exact situation when attorney generals from 46 states sued the four largest tobacco companies for causing untold billions in healthcare costs and public health expenses. The lawsuits finally ended in 1998, requiring the four biggest tobacco companies to establish victim funds and help states with their healthcare costs – a total of $206 billion over 25 years. It’s looked at as a big victory of the states against the big tobacco companies.